For Americans, Dec. 7 is “a day that will live in infamy,” as Franklin D. Roosevelt described the Japanese attack on Pearl Harbor. For Russians, another world-changing event happened on Dec. 7, 1991 – a meeting that resulted in the termination of the Soviet Union. That secret meeting, held at an exclusive hunting lodge in the Belarusian nature reserve of Belavezha, was summoned by the chairman of the Belarusian Supreme Soviet, Stanislav Shushkevich, and attended by the presidents of Russia and Ukraine, Boris Yeltsin and Leonid Kravchuk. The following day, Dec. 8, the leaders signed a statement that "the USSR has ceased to exist as an entity of international law and geopolitical reality." These events were recalled by Shushkevich and Kravchuk at a Slavic convention panel in Washington, DC, on Nov. 17, where they were joined by Gennady Burbulis, Yeltsin’s Secretary of State, who also signed the accord. It was remarkable to see these three old warriors reliving the momentous events of that day 25 years ago. In today’s Russia, few appreciate the enormity of what the three presidents accomplished. 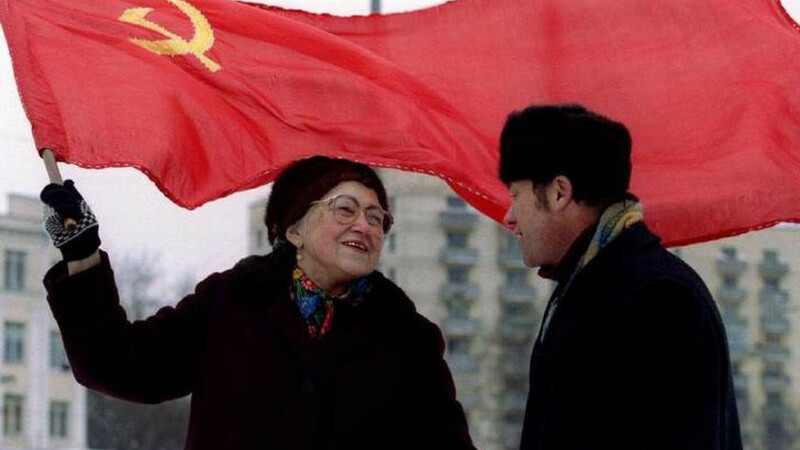 Today many prefer to look back on the USSR with nostalgia. But these leaders expressed pride in what they had achieved: They dismantled what Yeltsin associate Gennady Burbulis called “the Soviet totalitarian empire,” without triggering a bloody civil war. All three men argued that the USSR had already ceased to exist following the failed August 1991 coup against President Mikhail Gorbachev. After that, decision-making power had been effectively devolved to the 15 Soviet republics, and Gorbachev became a president without a country. The Belarussian leader Shushkevich was a physicist with no political experience before his colleagues persuaded him to run for the Congress of People’s Deputies in 1989. 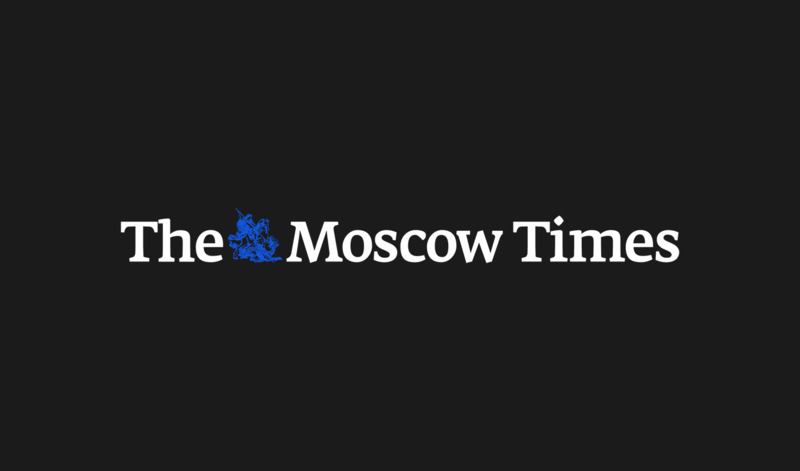 He was elected chairman of the Belarusian parliament on Sept. 9, 1991, and faced the daunting task of managing the country in the face of growing economic and political chaos. The Soviet ministries had lost control of their subordinate republican branches, and there were no contracts for supplies starting Jan. 1, 1992. 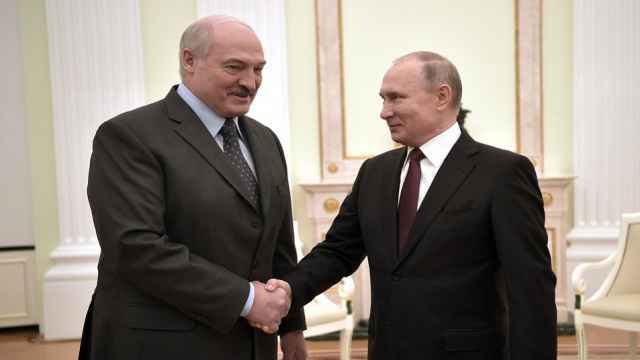 Belarus imported all its oil and gas from Russia and faced a freezing winter in the absence of help from Moscow. So Shushkevich decided to invite Yeltsin to Belavezha. Soon, however, he realized he should invite Kravchuk too. 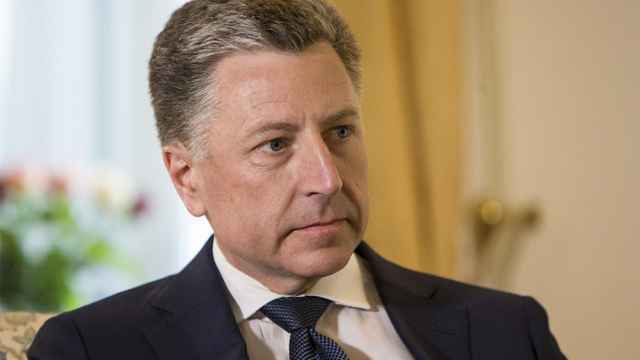 It was only fair that Russian supplies to Ukraine be discussed at the same time, Shushkevich said. Overnight, a draft document was drawn up, and the next day a 14 point statement was agreed upon. The agreement came into effect on December 12, after being ratified by the three parliaments with only a handful of votes in opposition. On Dec. 21, the three Belavezha signatories met with the leaders of eight other Soviet republics in Alma-Ata Kazakhstan, and they all signed a protocol joining the CIS. The United Nations recognized the document on Dec. 23. The agreement made Russia the successor state of the Soviet Union, assigning it all responsibility for the USSR’s debts and nuclear arsenal. While Shushkevich described the accord as a pragmatic response to urgent challenges, ex-president Kravchuk waxed more philosophical, portraying it as the culmination of Ukraine’s “long walk to independence” after a century in which 15 million Ukrainians had died under Soviet rule (Kravchuk spoke in Ukrainian for the first half of his speech and then slipped into Russian for the second). More than anything else, the Ukrainian referendum sealed the fate of the Soviet Union and led Shushkevich to summon the Belavezha meeting. 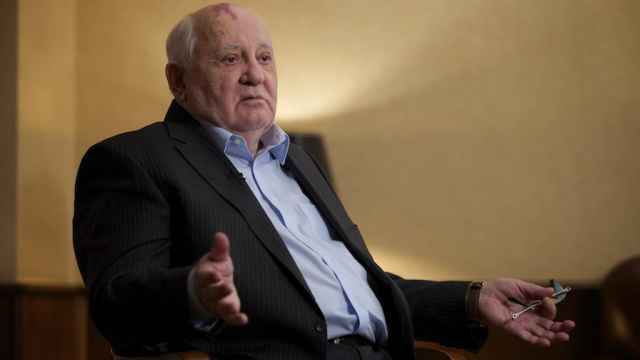 Kravchuk insisted that it was Boris Yeltsin who first suggested a meeting without Gorbachev, a claim which Shushkevich flatly denied (“And there is nothing wrong with my memory”). On the one hand, this is priceless testimony from the men who made history. On the other, 25 years on, it shows just how memories fade and are re-formatted with each new telling. Successive rationalizations shape how history is remembered.